For those interested in the partition. The pair of Larry Collins & Dominique Lapierre have written several books together which combine their investigative journalism techniques with historical research. 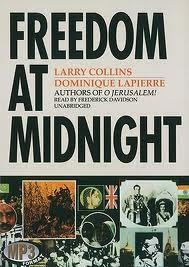 They have written about Paris, New York & Israel and embarked on the Indian Independence together. The leads of this story are Mountbatten, Jinnah, Nehru & Gandhi. The premise is the Independence of the nation. This book has had painstaking research and uncovered old documents which will make us go through the core people involved in partition. However, since the only major person alive during the writing of this book was Mountbatten, the book does portray him in a good light. The partition & last few weeks to Independence from the eyes of the ones making decisions about it is a topic which will always be close to our hearts. India from the eyes of the man who established its principles. 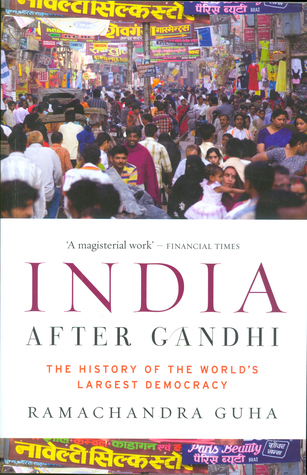 Today when the current PM does not even mention India’s first Prime Minister in his speeches, it is even more imperative that we read this book to know the man who led our nation through the most perilous times and made us a secular democracy when no major world leader of that time thought that we could survive. Nehru was a brilliant writer and this book is a testament to that. True to the title, it is the discovery of India from the eyes of Nehru. The India that we see through his eyes is glorious, strong, independent, proud and a nation of a very rich cultural heritage. 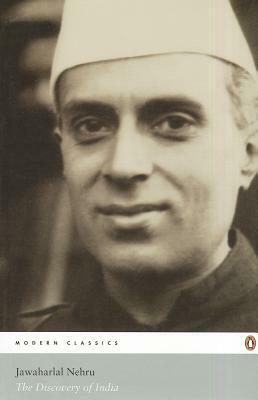 The book is also a reflection of Nehru and the vision he had of India. This is the finest book on Indian history I have read. It is over 900 pages but totally unputdownable & very interesting. 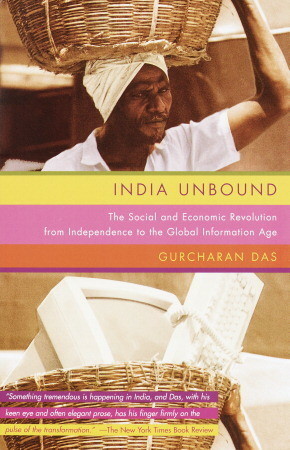 It takes us through a newly-independent India until the early 90s which was a period that not a lot of us know about. The book is painstakingly and well researched and is very well-paced. It takes us through the nation’s journey and the major events that took us to this decade. It shows a nation which started low but has slowly & steadily climbed up & stands to be at the frontier in the coming decades. India as a culture & society from the Nobel prize winning economist. 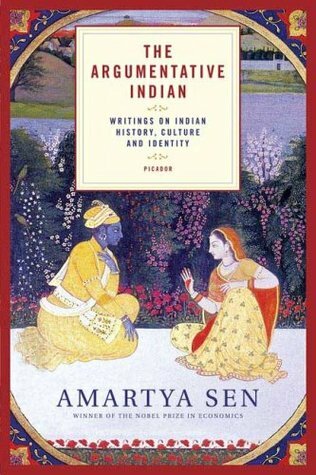 This is Amartya Sen’s most famous book and it explores India and it’s culture and history through sixteen of his essays. It tells us about India’s long argumentative tradition which is so important for remaining a secular democracy. Indian economy from the eyes of the man who saw it. Gurcharan Das was the CEO of P&G India from 1985 to 1992. He grew up with the nation & was at the helm of one of the biggest FMCG companies during the high-growth transition phase. While his other books are okay, this one was really good. It takes us through India’s economy, it’s challenges, the ’91 reforms and the people behind it. It is a breezy read & well-written which touches the periphery of Indian economy and how we have stumbled through to the era of high growth.